The RX line has been developed having in mind a new challenge: the design and implementation of something special that could convey new emotions to both the enthusiastic shooters and those who just want to have fun in the open air or at the shooting range. The RX represents the perfect match between technological style, technical efficiency and care for details. The elegant and ergonomic shapes makes the gun fit perfectly to the shooter. Stoeger AIRGUNS and its RX line translate technology in style. 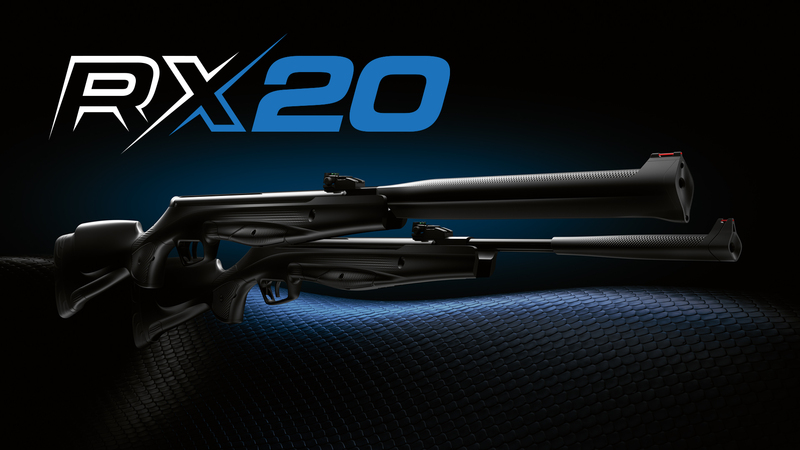 The RX line is the first compressed air rifle inspired by Urbino in Italy, a world heritage city, the cradle of Humanism. With the RX line, Stoeger AIRGUNS combines Urbino’s technical inspiration with the innovative vision of Milan’s designers whose experience in Industrial Design (ID) and User Experience (UX) is able to transform their technical inspirations into solid and attractive projects. Just thanks to this combination, Stoeger AIRGUNS creates a method based on 3 sound compact concepts: Functional Ergonomics, User Interaction Study, User Experience. 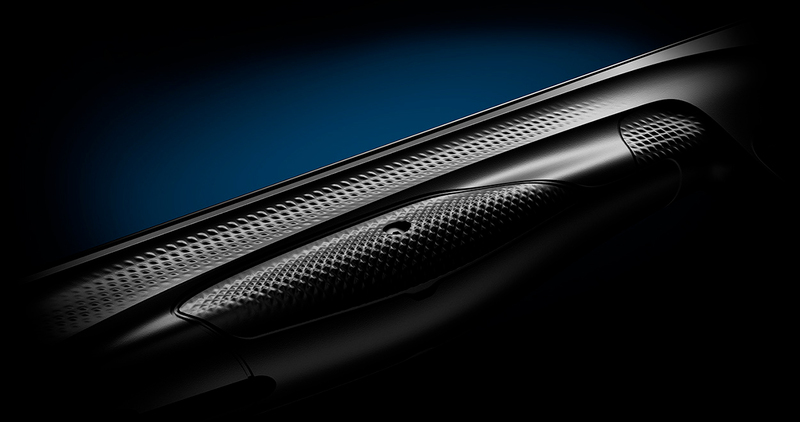 Stoeger AIRGUNS ProAdaptive Checkering is the first technical result of our “Human Tech Design” philosophy. It is the most versatile, efficient and progressive checkering developed so far, one of a kind. It is the result of a project which let shooters expose themselves to a new experience, become one with the airgun and find a perfect feeling with it. The special checkering progression actively and comfortably “fits” the gun, no matter the environment shooters find themselves in. Stoeger AIRGUNS offers a shooter the choice of the favourite Grip thanks to the Multi Grip System technology which, by means of an easy and intelligent system, let the rifle grip be changed with the most appropriate grip. Finally, shooters can adapt the rifle to their own style, choosing between an Embossed Grip or the innovative Stoeger AIRGUNS ProAdaptive Checkering.